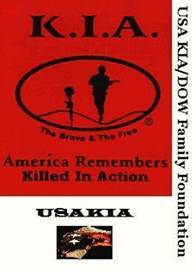 A Santa Cruz Sentinel article on the front page of the local section describes the upcoming USAKIA Second Annual KIA Thunder Run Event, September 2, 2006. 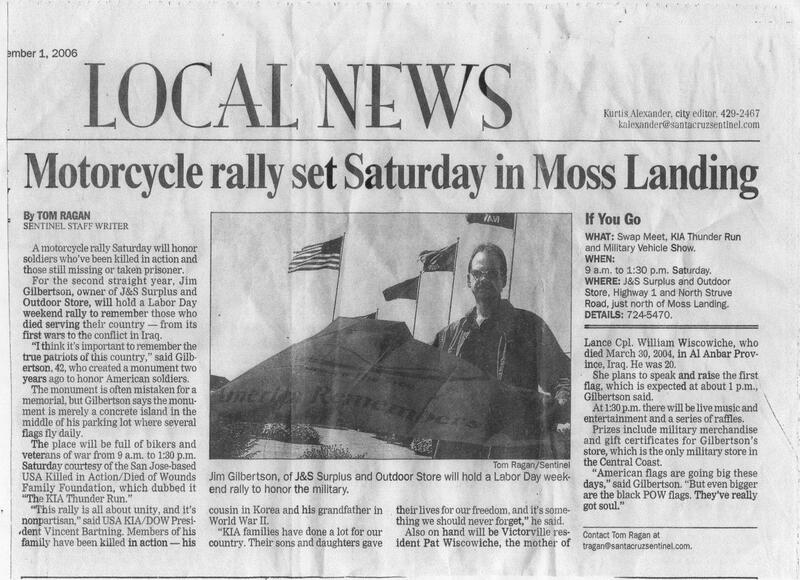 2006 also included a military-vehicle show and swap meet. Mirna, little sister of Lcpl. 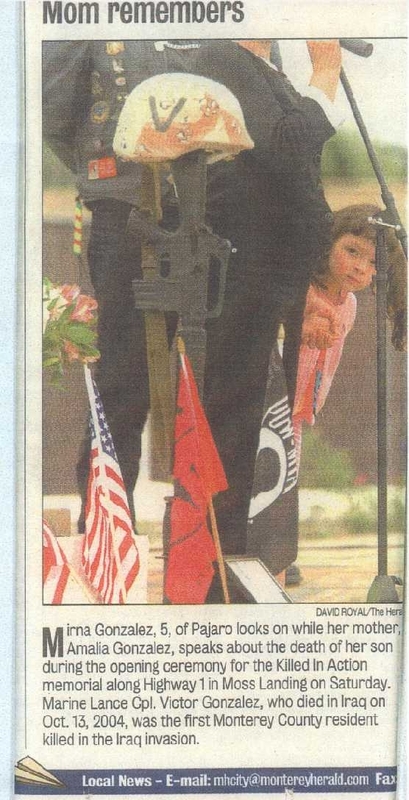 Victor Gonzalez, who died of his wounds on October 14, 2004, sneaks an expressive peek at a Monterey County Herald photographer at USAKIA's First Annual KIA Thunder Run Event, September 3, 2005.